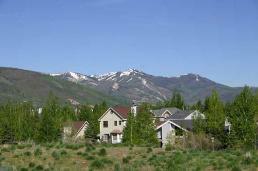 The Prospector area in Park City Utah is a popular in town neighborhood for families. It is conveniently located to the elementry school, middle school and high school. You can find some great values on homes, townhomes and condos for an in town Park City location. The popular Rail Trail cuts through the Prospector neighborhood that is a fun to spend time with your family either hiking or biking on because it is an easy flat trail. Located in the Prospector neighborhood is the Silver Mountain Sports Club which is a popular fitness center that offers some great classes, equipment, and a fun outdoor pool that the kids will love. Call Julie Olsen a Local Park City Realtor at 435-513-2848 or email at julie@bestskiproperty.com to help with your search. 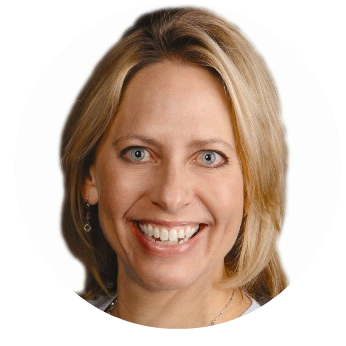 Julie Olsen is a Park City Local Realtor Buyer Specialist, she will help negotiate the best possible price and terms as well as look out for her clients' best interests first. Visit Park City Home Listings for Sale to search all single family homes for sale in Park City Utah.